This article will describe installing Android Studio 2.3. Install package for Android Studio. 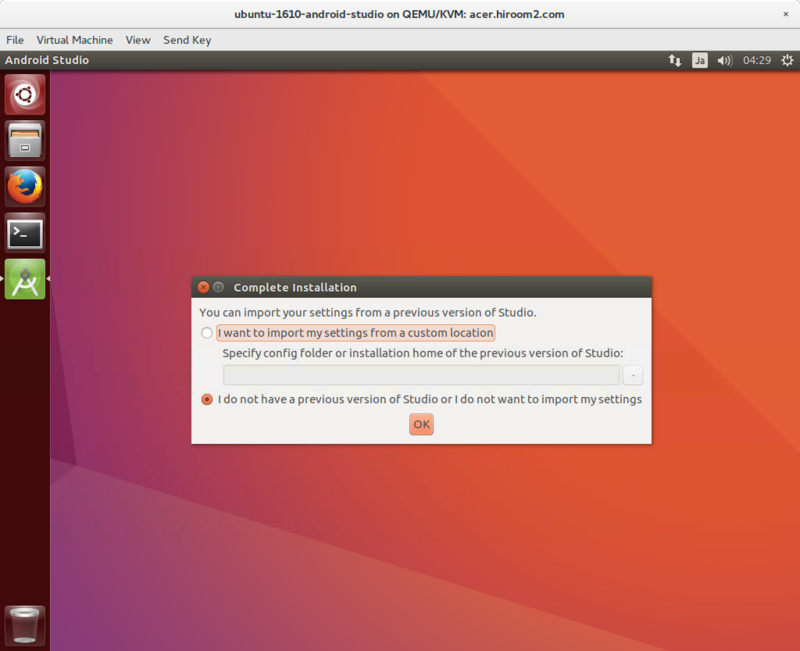 Install Android Studio to /opt. Create desktop file for Android Studio. Run android-studio.desktop at the launcher or run the following command at the terminal.